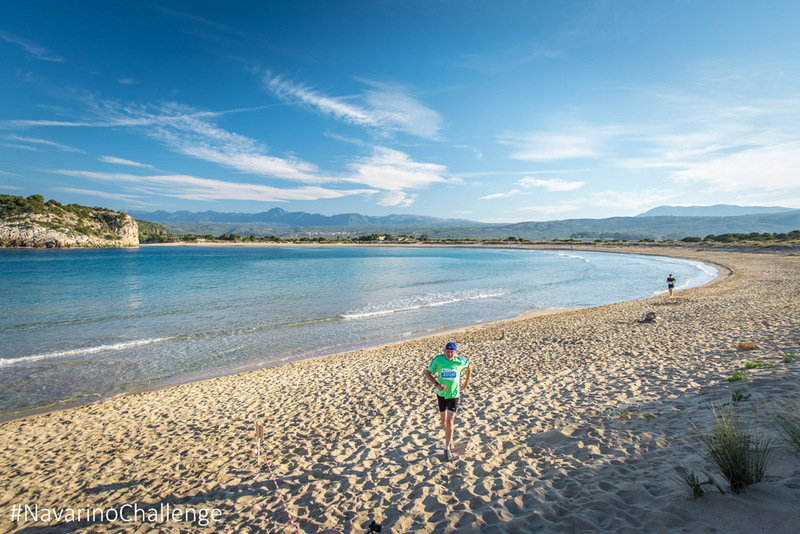 Registration has opened for the 6th “Navarino Challenge” sports tourism event, which will be held in Messinia and Costa Navarino, in the Peloponnese, between October 12-14. With a growing fan base since it was fist introduced to the public 2013, hundreds of professional and amateur athletes are expected to take part in its many activities this year. 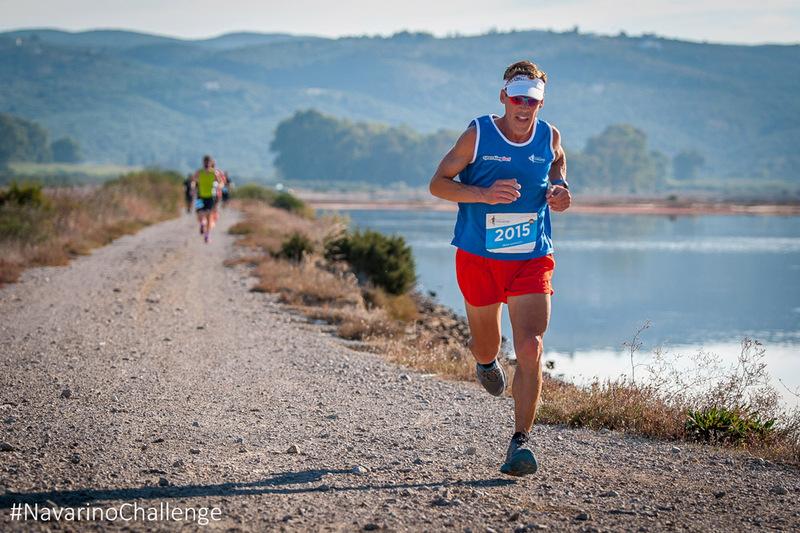 Participant runners in Navarino Challenge (photo by Elias Lefas). The multi-awarded sports tourism event, that promotes sports and fair play as its main goal, will once again include a number of activities for all ages. 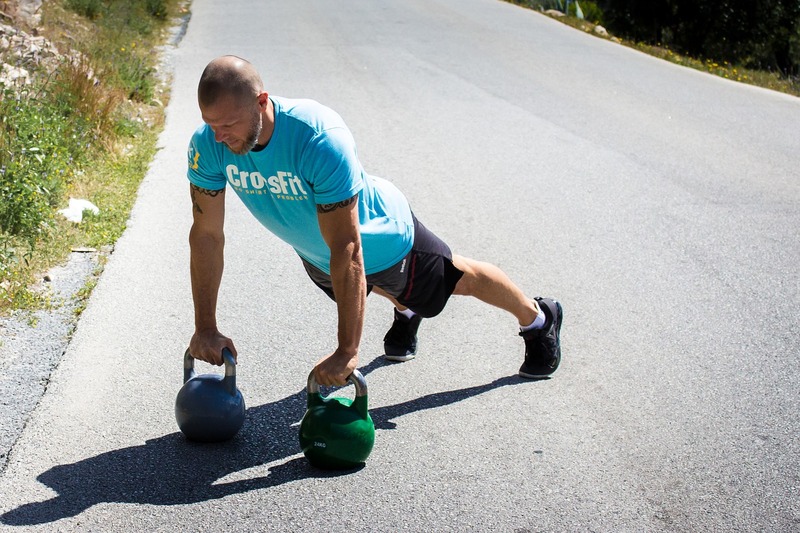 With the most Olympic athletes participating in a sports event as ambassadors, the “Navarino Challenge” this year will include over 10 Olympic sports: running, swimming, SUP, Tae Kwon Do (supervised by two-times silver Olympic medalist, Alexandros Nikolaidis) and Boccia (supervised by four-time Paralympic medalist, Grigoris Polychronidis). The “Navarino Challenge” running routes include the Half-Marathon (21.1km), 10km and 5km (running and dynamic walking). 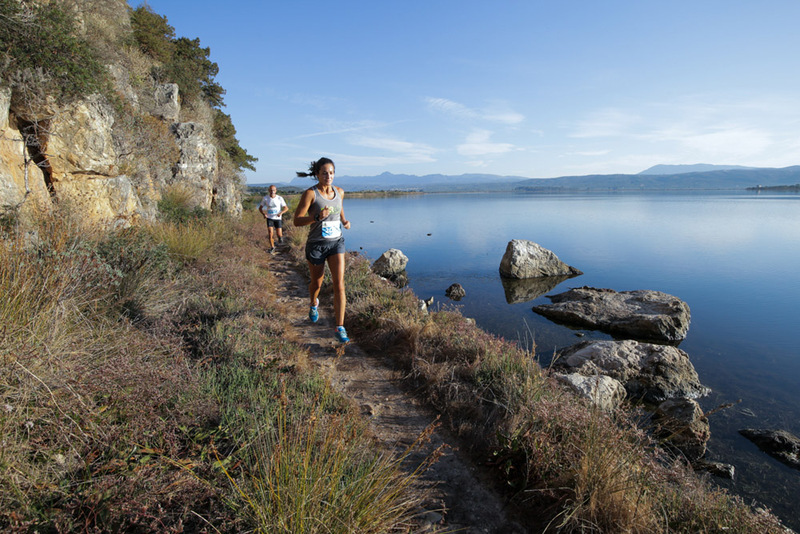 Starting from Navarino Dunes of Costa Navarino, professional and amateur athletes will run along the coast to Pylos, crossing the Voidokilia beach. The 1km kids running race will be held on the same day. The participation fee for running will be 20 euros (kids’ race is free of charge). The running routes will be planned out by ex-marathon runner, holder of the best classic route record in Greece, trainer and director of All About Running, Nikos Polias. All participants will be timed. 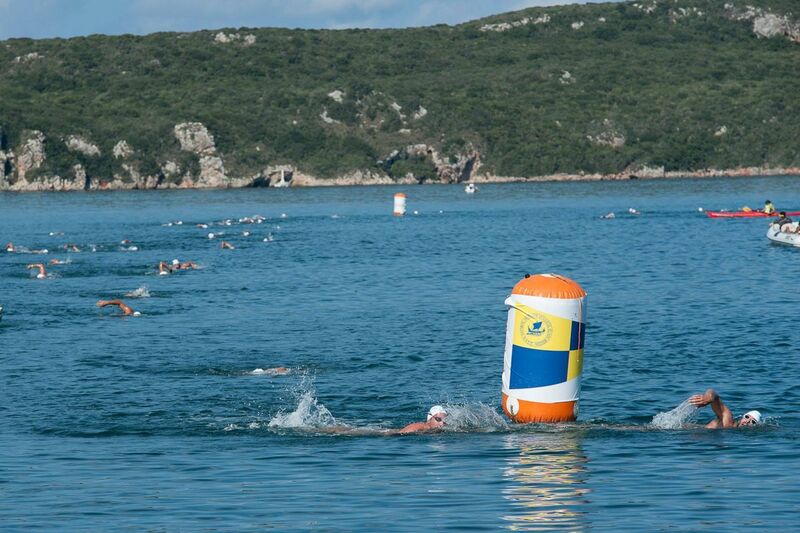 The fans of open water swimming will compete and be timed for the first time ever at the Navarino Bay, covering the 1 mile (1.6km) swimming route, designed by Federal Swimming Coach, Nikos Gemelos. The cost will be 20 euros. 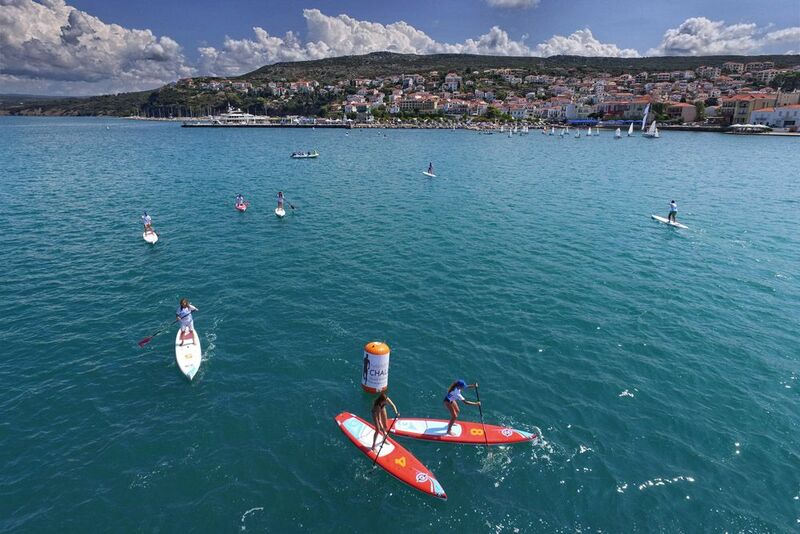 For the third consecutive year, the Stand Up Paddling by BIC® Sport relay race will be held at the port of Pylos and under the support of the surf club, Surf Salad. The participation cost will be 15 euros. “Navarino Challenge” registration is open and those interested can fill out a special form, available here. Pre-sale has begun online, via telephone on 11876 as well as via the Viva network pre-sale points. Registration ends on August 31. Participants that book their accommodation package at The Westin Resort Costa Navarino and choose the standard activities — running, swimming, SUP — will have access to the event’s full activities schedule free of charge. More information about the special accommodation packages will be announced in the following weeks. Activities for the whole family at The Westin Resort Costa Navarino include indoor climbing, bike ride in Voidokilia, basketball, golf, kick boxing, baby swimming and aqua aerobic, kids’ athletics, beach volley, tennis cross training, beach yoga, Optimist boat exhibition race and boxing. 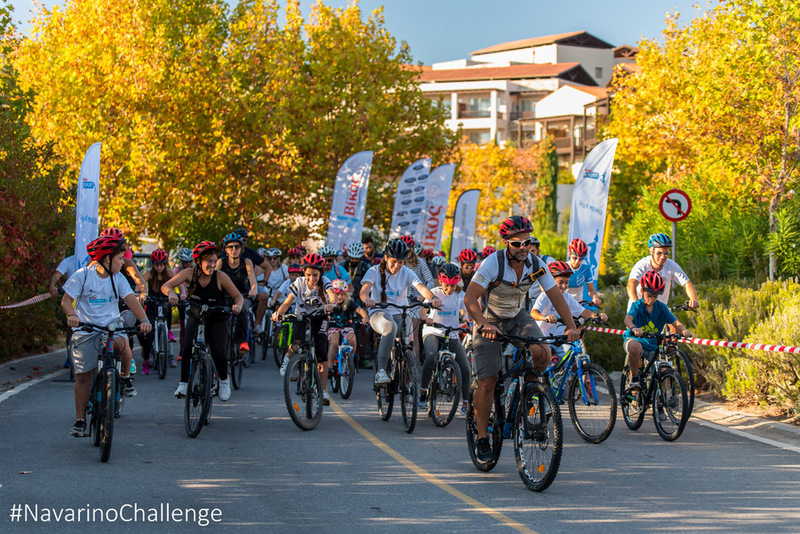 ““Navarino Challenge”, in its five year successful course, has been awarded with Ermis Awards, Tourism Awards and Sports Marketing Awards, setting new booking records for The Westin Resort Costa Navarino,” Active Media said. The event’s official sponsors include Natural Mineral Water “Vikos” and Ford Motor Hellas. Official supporters are Poseidonia, BIC® and BIC® Sport. 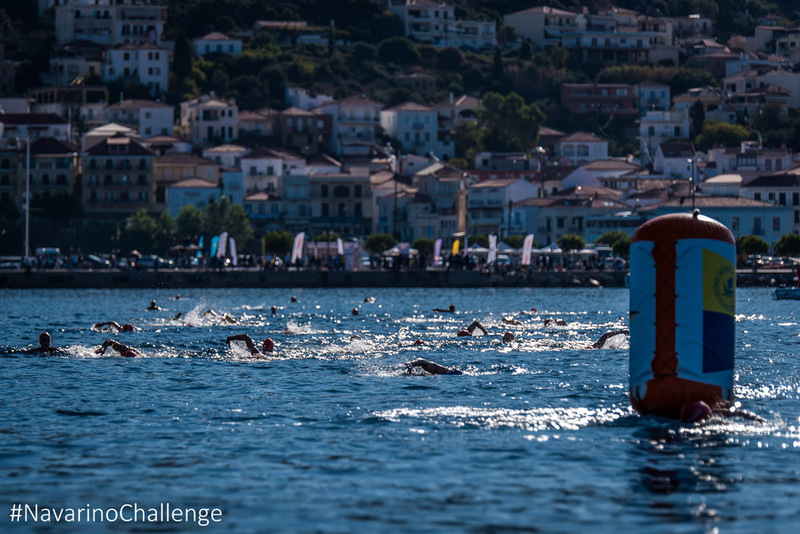 “Navarino Challenge” will be assisted by Navarino Racquet Academy, Pylos Association of Enterprises for Tourism Development, Maritime Athletic Pylos Association “Nestor”, Explore Messinia, Navarino Golf Academy, Vizantinos target sport club and Target Security. The Greek Travel Pages (GTP) is a media sponsor of the 6th “Navarino Challenge”.